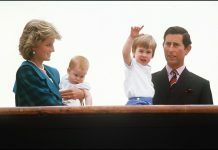 PRINCESS Diana faced “rivalry” and “jealousy” from the Spencer family, according to a royal documentary. 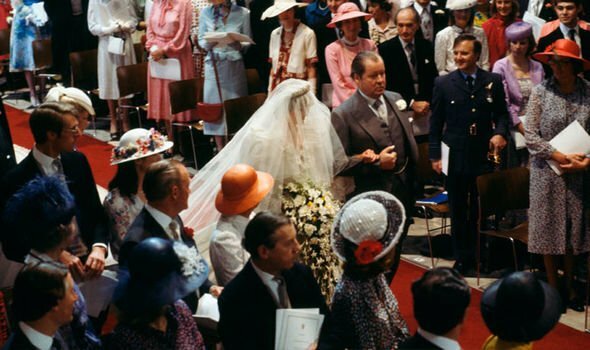 Princess Diana and Prince Charles’ marriage had fairytale beginnings when they wed in 1981 watched by millions around the world. Lady Diana Spencer had only just turned 20, and came from the aristocratic Spencer family, with her father the 8th Earl Spencer leading her down the aisle at St Paul’s Cathedral. 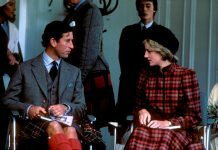 However, behind the smiles and glamour, the Princess of Wales faced rivalry and jealousy from her siblings even on her wedding day, claims a former royal aide. 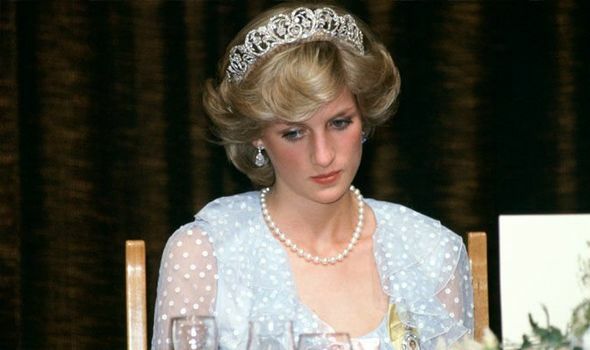 Amazon Prime documentary ‘The Diana Story’, which originally aired in 2017, hears from Princess Diana’s butler of 10 years, Paul Burrell. 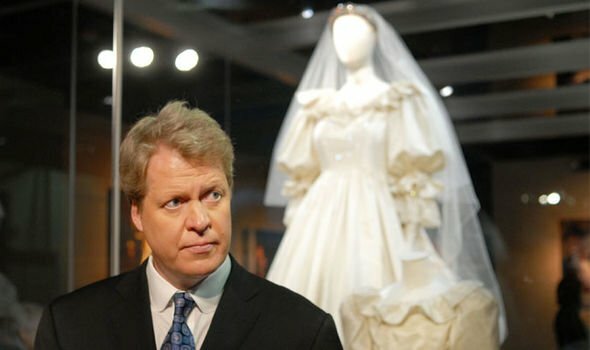 The Queen’s former footman, who left the monarch’s team in 1987, said Princess Diana was “brimming with hope and love” on her wedding day. He added: “Charles had also courted her elder sister, Sarah. “On Diana’s wedding day her sister, Sarah, turned to her and said: ‘I thought all this was going to be mine one day, and now it’s yours’. “There was sibling rivalry in the Spencer household, Diana wasn’t meant to achieve. “The fact that Diana became Princess of Wales, probably the future Queen of England, was beyond the Spencer family’s comprehension. “It wasn’t for her to achieve, the brother should have achieved. “It was his estate, not Diana’s. The Spencer family estate, Althorp in Northamptonshire, passed to Diana’s brother Charles when he became 9th Earl Spencer in 1992. The family privately buried Diana on an island lake on the estate after her funeral in 1997. Diana’s sisters Lady Sarah McCorquodale and Lady Jane Fellowes joined their brother at Prince Harry and Meghan Markle’s wedding last May, with Lady Jane giving the reading during the ceremony.